Black Lava Stone Volcanic Tile - Bali Lava Stone which is known as Batu Candi in local name is a volcano lava stone which is come from Volcano. 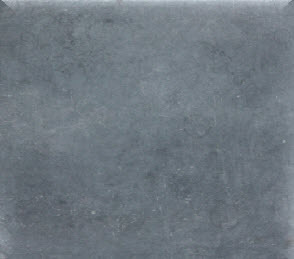 Suitable for outdoor paver, outdoor wall, swimming pool edge tile, swimming pool bullnose tile, outdoor tiles application. 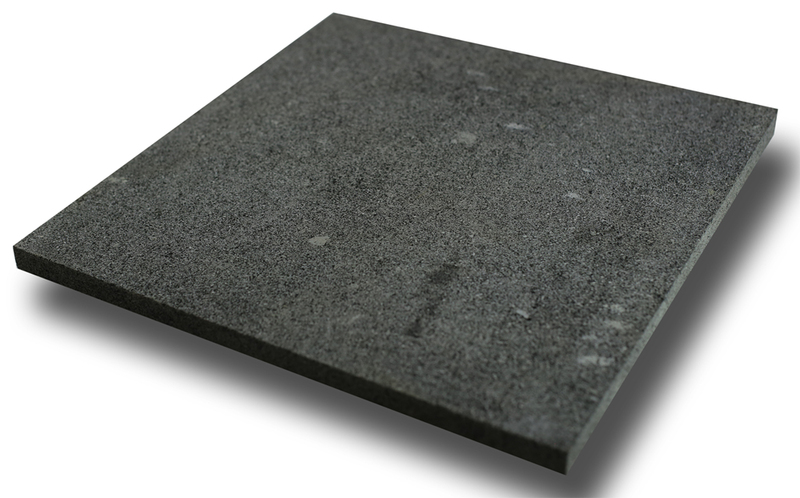 Black Lava Stone Volcanic Tile is a natural stone which is has small porous in stone surface. This porous characteristic can adsorb the hot and keep in during the winter time. 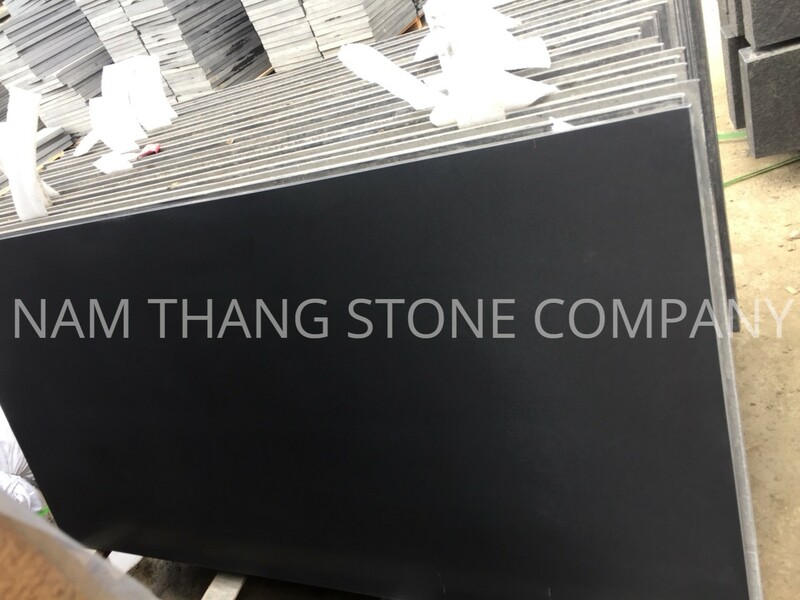 So this stone has unique characteristic and very good for swimming pool in 4 season country such as US, Europe and other country. Black Lava Stone Volcanic Tile - Bali Black Lava Stone is usually crud that can come by volcanic eruptions and maybe they are tending to be greyish hued. Lava natural stone or often known as volcanic crud are often fine-grained or aphanitic for you to goblet inside feel. 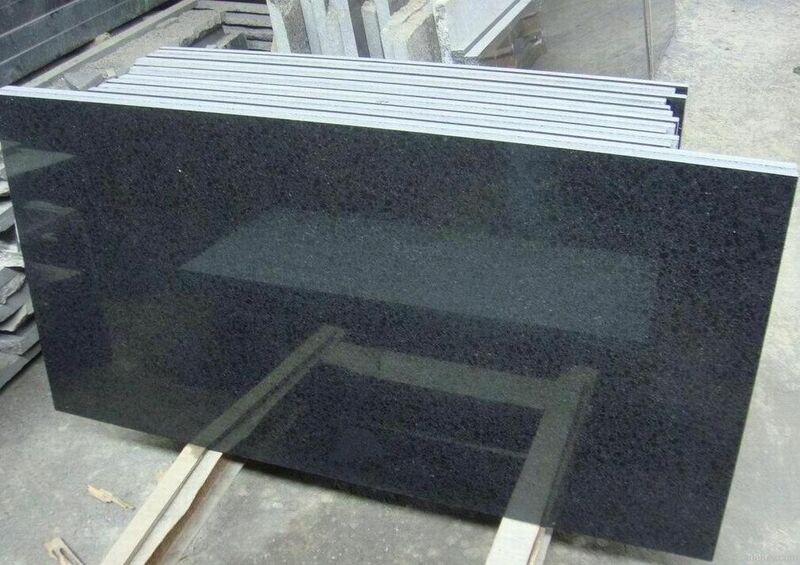 This kind of organic natural stone contains the particular attribute for instance noise absorption high temperature insulation along with booking, frozen resistant, along with insulation. Don't assume all sort of natural stone contains the attribute as it offers because of its slots. Determined by quite a few examinations, the actual lava natural stone is usually sort of green environmental because constructing components. Using its organic attribute, lava natural stone which makes it matches the actual conditions with regard to organic constructing components. People who look for green along with organic feel on the constructing rely on them on the wall structure or flooring decoration. Inventive effect is likewise available at the actual studio room, cinema or concert lounge when using lava natural stone.Black Lava Stone Volcanic Tile - Bali Black Lava Stone is quite appropriate for the city along with historic structures. The particular uniqueness is usually owned with the lava natural stone is usually who's offers soundproof feel along with exciting coloring. Whether it is coupled with light sandstone, an exceptionally inspired constructing will be a result. Some other particular capabilities which lava natural stone offers tend to be: this lava volcanic rock is usually challenging, durable, and intensely very good for you to segregate noisy noise. Lava natural stone is also robust proof with regard to environmental adjustments which make it suitable used upon wall space or sidewalks along with substantial traffic inside cities. Besides can develop a constructing or a sidewalk for being robust along with durable, and also cause them to beautiful and has unique visual appeal because precious skill, including we all view inside European-style structures. 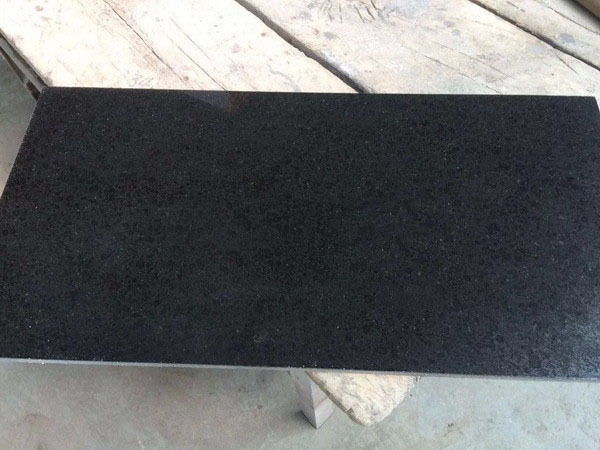 Black Lava Stone Volcanic Tile - Bali Black Lava Stone is definitely the major decision because constructing components that men and women suggested. Black Lava Stone Volcanic Tile - Bali Black Lava Stone is Indonesia Lava Stone with porosity via natural stone. Darkish Espresso Slate offers brown-grey hued although Old-fashioned state offers multi colour. Most dependent along with challenging solidity along with applied for carport pavers, tiles, wall structure, or highway. All you can select along with quite a few technical specs connected with lava gems that are exhibited photos. 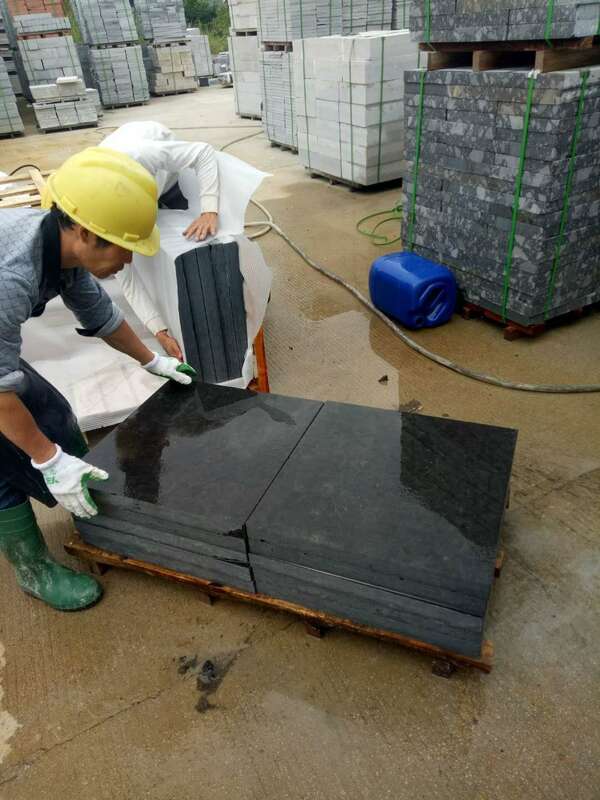 Bali Black Lavastone Tiles Black Basalt Tiles is Basalt Tiles from Indonesia, welcome to buy Bali Black Lavastone Tiles Black Basalt Tiles with good quality and price from Indonesia suppliers and manufacturers directly.